The old saying “It’s not the destination, it’s the journey” still holds true with these top scenic drives in Australia. From the outback to the ocean, our backyard has some of the best sights around. Remember to find a safe spot to park and make sure you are well off the road before loading up Instagram. Another great idea is to place a Go Pro on your dashboard or roof racks to catch a video of the beautiful natural surroundings. 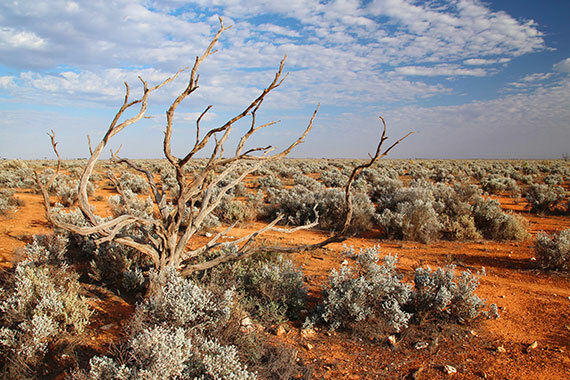 The Nullarbor Plain is the world’s largest limestone karst landscape stretching between Norseman and Ceduna. The 2000km drive will take you through unique landscapes where you may spot a hairy-nosed wombat. 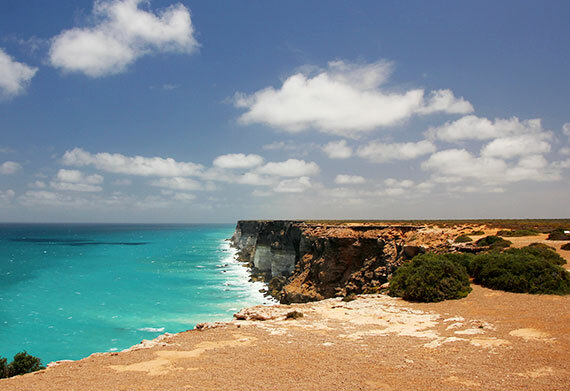 The Nullarbor is one of Australia’s largest populations of this mammal along with 55 other mammal species and 249 bird species. The Glass House Mountains are a group of eleven volcanic peaks on the Sunshine Coast and is a spiritually significant Aboriginal ceremonial site. View the mountains on the inland drive up to the Sunshine Coast or Hinterland region via Steve Irwin Way, or from one of the many vantage points including the Glass House Mountains Lookout on Woodford Road. 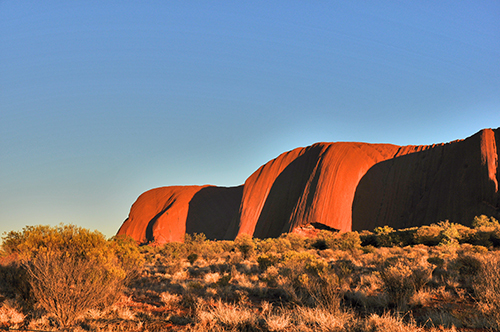 Red Centre Way will take you from Alice Springs to Uluru via Kings Canyon. You will need to hire a 4WD vehicle for this drive as part of the trip is on unsealed roads, however this desert adventure is worth the bumpy ride. From mountains to sand dunes, red dirt to crystal clear watering holes you can experience Central Australia away from the big buses full of tourists. This 2 hour and 40 minute journey could easily turn into a 4 day nature adventure with many sites to see on the journey. From Hobart travel up the east coast stopping at Swanesea to visit Oyster Bay, Bicheno for whale watching and penguin tours and Coles Bay and Wine Glass Bay for magical coastal scenery. Now is the time to broaden your horizons and experience our backyard at its finest. Get your campervan quote today!